Initiative 123, on the Seattle ballot in August 2016, would create a new mile-long elevated public park on Alaskan Way. AIA Seattle vigorously opposes I-123. It would take funds currently dedicated to the city’s designed street-level improvements and move those funds to the exclusive control of a non-elected PDA. The new elevated park, if feasible to build, would take the place of the waterfront park currently in design. An elevated park would be costly to build and maintain. The City of Seattle’s waterfront program is a once in a lifetime opportunity to reconnect the city to Elliot Bay. The project is the direct result of community involvement, strong advocacy by AIA Seattle, civic leadership, and a bold vision to create a vibrant public realm. 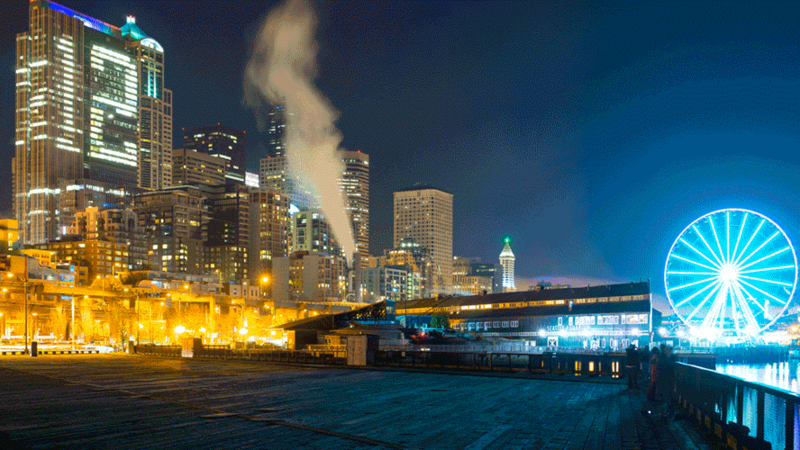 Initiative 123 would contradict several of AIA Seattle’s core priorities for the waterfront. It would circumvent the city’s design process. It would hamper urban connections by moving activity away from street level. It would de-accentuate the water’s edge in favor of long-distance views. Most significantly, it would move a major public project into the private control of a non-elected group. More info about the “Vote No 123″ campaign can be found online here. Join AIA Seattle and Seattle Parks Foundation on Thursday, July 14 5:30-7p for an in depth dialogue on the future of Seattle’s waterfront, the vision the organizations support for a well-designed waterfront, and why we oppose Initiative 123. More information about the Why I-123 Doesn’t Add Up event.